I have always loved to travel. Right from the time I went around the world as a baby in my parents’ arms, travelling has been in my blood. As I grew older, I started looking at longer-term trips away from home. Aged eighteen, I took the obligatory gap year. Instead of backpacking through Australia, I spent six months on a school exchange program in rural Kansas, experiencing American life that I had only before seen on television or in films. It made me realise that maybe there was more out there in the world to understand, see, and experience. I went to Hong Kong for the first time in 1990 and then again in 1995. The 1995 trip also featured my first tentative steps onto mainland Chinese soil. Despite a chronic case of food poisoning spoiling my view somewhat, even then I found China fascinating. What a different world from suburban London. In 2002 I moved permanently to Hong Kong and lived there for four frenetic years. That time included regular trips into all different parts of China, and from those trips, these stories started. I had an intermission from China when I moved to Dubai in 2006, but in late 2008 I took the opportunity to return to Asia to live in Shanghai. 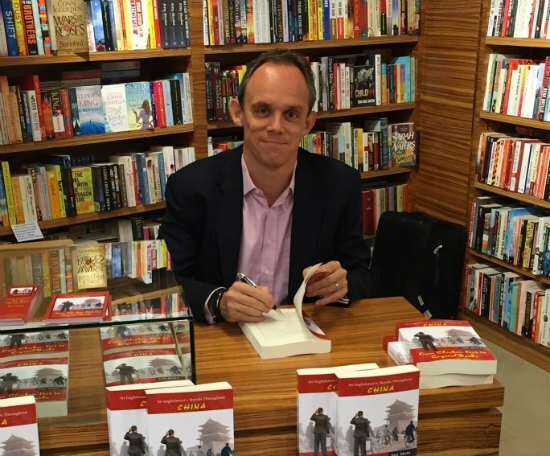 My intention in writing a book was to share my experiences of Chinese life. Toasting at a Chinese wedding, attending Spring Festival, setting off fireworks with local families, singing at karaoke (in Mandarin, even), and eating every imaginable type of different regional food dish. 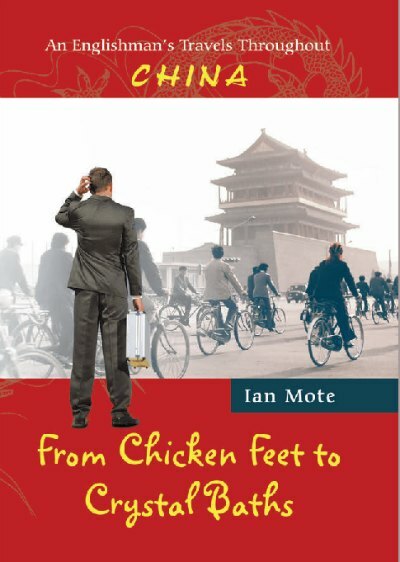 This book is made up of travel stories – about the places I have been and the experiences I have had, while visiting every province in China. For instance, I have been hosted in first-class establishments in Shanghai, been drunk with miners in Inner Mongolia, wandered out in the Gobi desert, and nearly been sick on the embalmed body of Chairman Mao. This book is about being a Western expat adjusting to life in Asia, first in Hong Kong and then in Shanghai. It is about negotiating with local people on whether prostitutes are required after dinner, singing Chinese songs in the middle of meetings, and finding the only spot in the country without an army of tourists spoiling the photos. I wish to share travel and living stories from Hong Kong and every province in China, through the eyes of one fascinated, curious, worried, reckless, adventurous, queasy, stunned, and quite tired English expat.